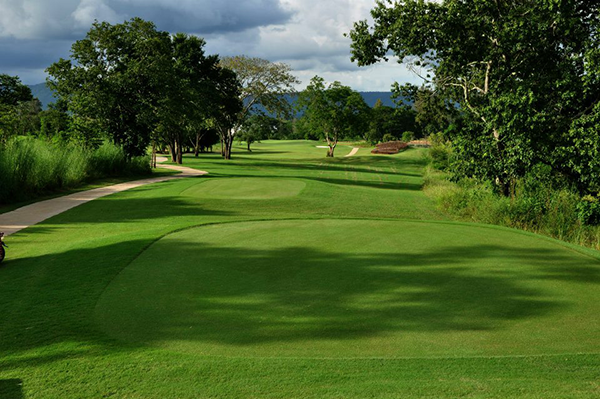 Play 18 holes at one of the beautiful golf courses that sits amidst the valley of Khao Yai in the province of Nakhon Ratchasima with views of the Khao Yai Mountains and the proximity of the famous Khao Yai National Park. 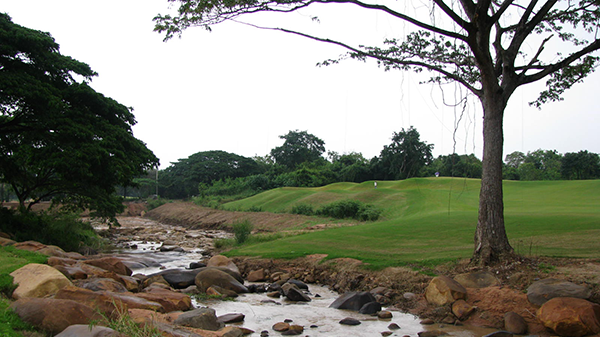 This challenging course with the beauty of nature close by is one of those unique golf courses available in this region for golfing enthusiast. 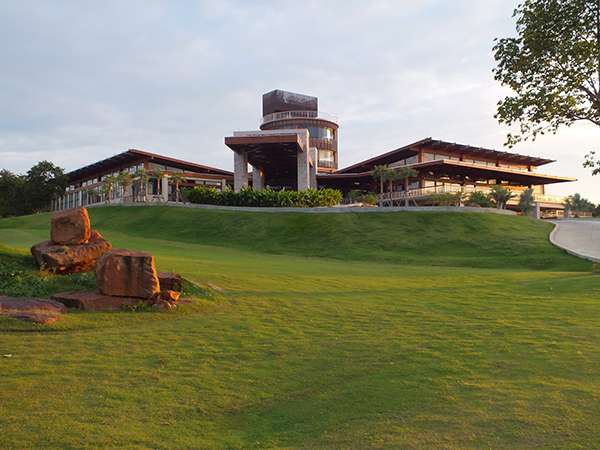 Our golfing package to Mountain Creek Golf course comes complete with accommodations, breakfast, travel from Bangkok airport to hotel and back with options for outside visits to Khao Yai attractions. 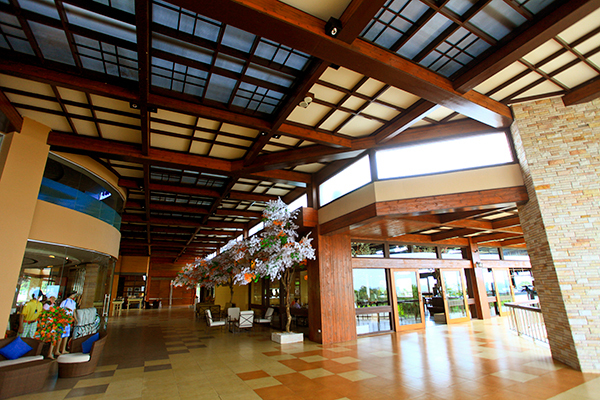 Day 1: Arrive at Suvarnabhumi or Don Meung International Airport and pickup to Mountain Creek Golf Hotel in Khao Yai. Day 2: Early morning tee-off at Mountain Creek Golf Club including golf cart, caddie and green fees.